You will be responsible for SAP BI solution design and development, translating business requirements into solid solutions. Your activities range from business requirements analysis to architecture design, BI development, testing and coaching of more junior consultants in the team. You participate in assessments of existing SAP BI implementations and give advice on structural improvements in the areas of performance, usability, architecture, processes and organization. 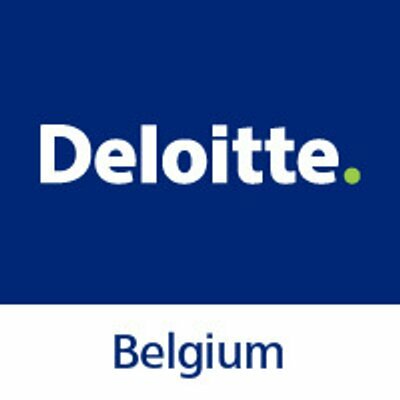 Besides that you will have the opportunity to work together with several services lines within the Deloitte’s Belgian practice, such as Finance Transformation, CRM, Supply Chain Strategy and SAP Process Excellence. Our Consulting practice within Deloitte has a strong reputation and track record as Business Performance Consultants. We are a recognized leader in helping clients solve complex business problems, differentiated by our ability to execute on the advice we provide. Our multi-disciplinary competencies allow us to address CXO issues from every angle. 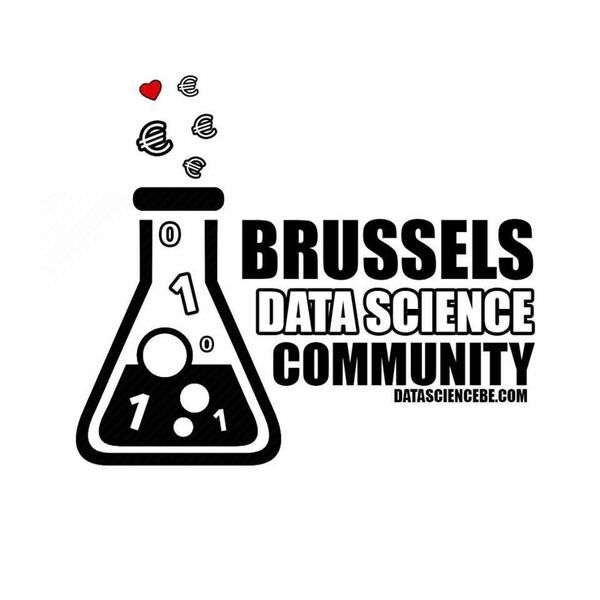 You will join one the largest BI teams in Belgium. With more than 80 professionals we cover all domains of BI and Corporate Performance Management. 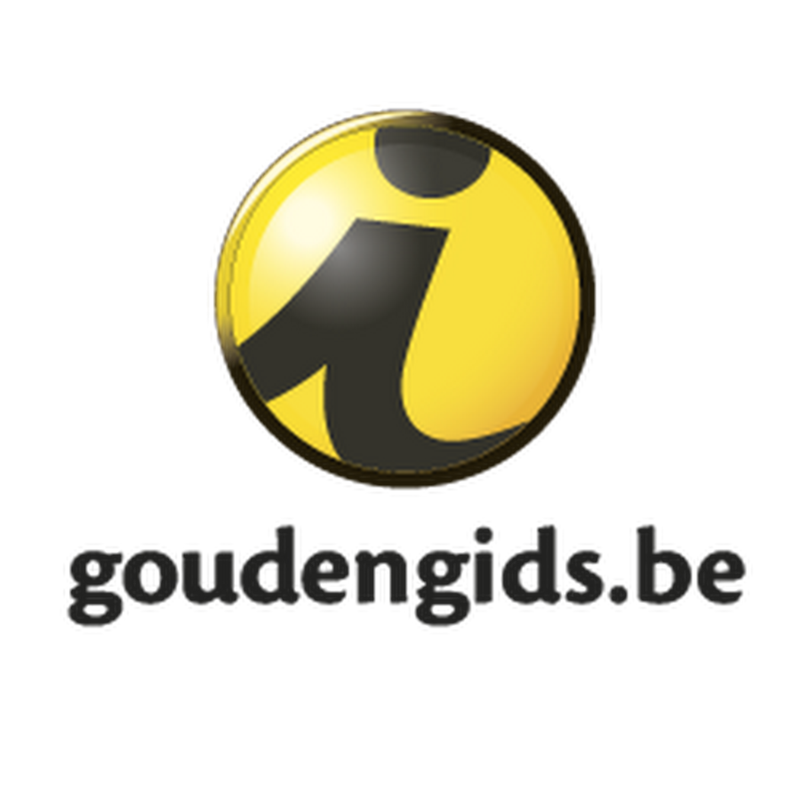 Next to SAP we have a focus on other solutions such as IBM/Cognos, SAS and QlikView. Our services are delivered by exceptional consulting professionals who are encouraged to share knowledge and insights.